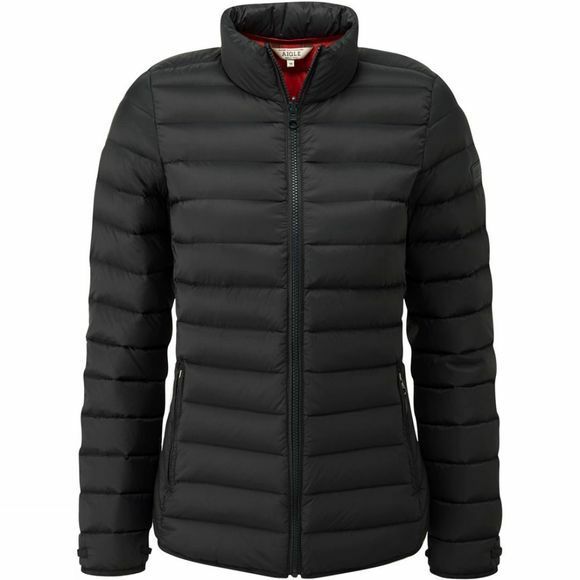 The Women's Lillydown Jacket from Aigle is the cool way to keep warm. 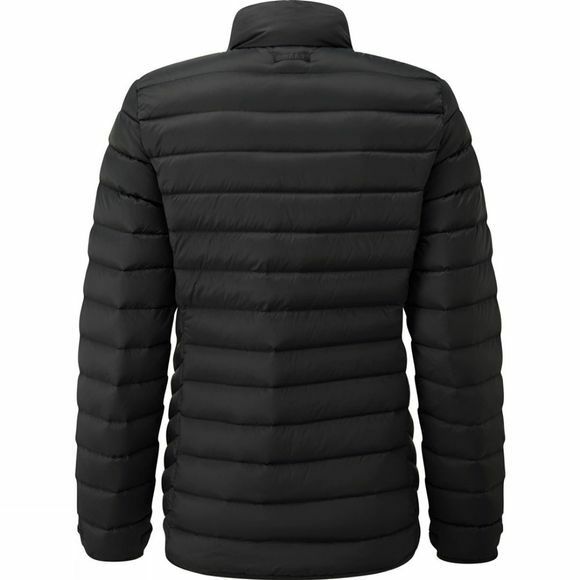 Whether you are out on the town or the hills, its high-quality duck down and water resistant material will keep you warm and toasty even as the temperature drops. It can be stuffed into its own inner pocket for easy storage and it features two zipped pockets that allow you to keep your hands warm and your valuables safe.